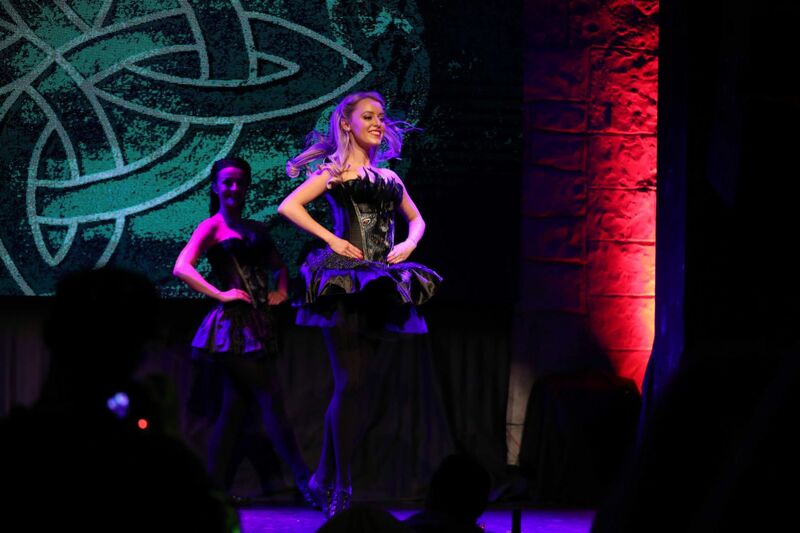 Take a journey through history and see where Irish dance first started, and where it is today! 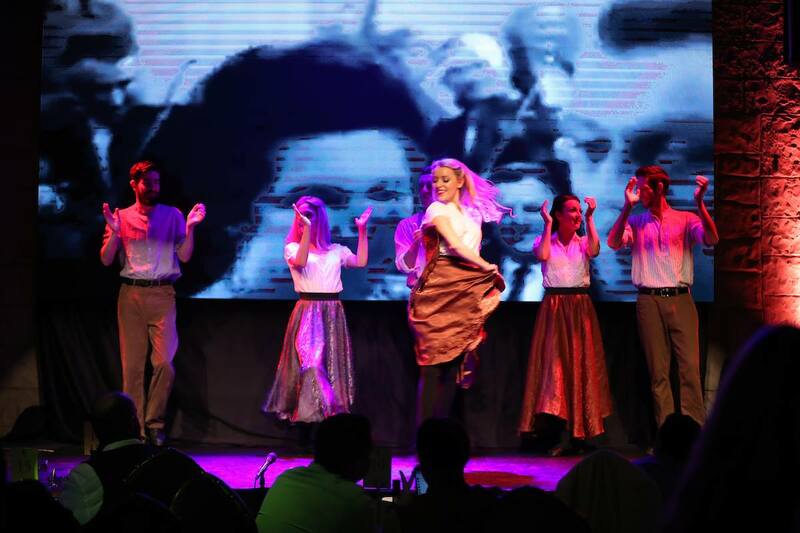 Our "Timeline - A history of Irish dance" show is a music and dance spectacular that will take you on a Journey through time and give you a idea of how Irish dance looked in times gone by. 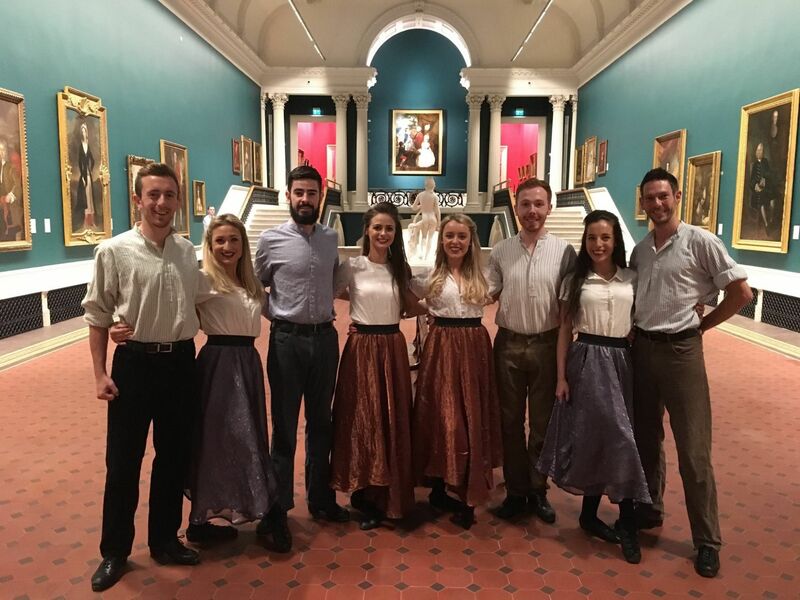 Irish dancing was very different from what we see today, and so the show opens during the famine era. Poor Irish folk who entertain themselves with an uplifting Ceili dance. We then come the the point in the show where we see Irish dancing as people have come to know courtesy of shows like "Riverdance". The Broadway production style performance with elegant costumes and powerful music. This all leads up to the grand finale. 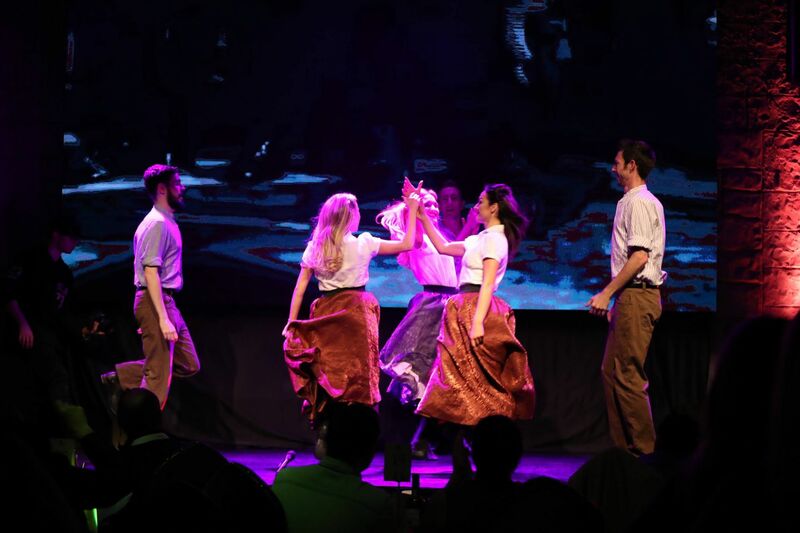 Fast paced Irish dance mixed with modern dance moves culminating in a explosive finish that will leave you and your guests awe inspired! The show also features some of Irelands most talented musicians and can be tailored to your specific event and venue! If you would like to book or hire timeline - irish dance show for your next event, then please get in touch!